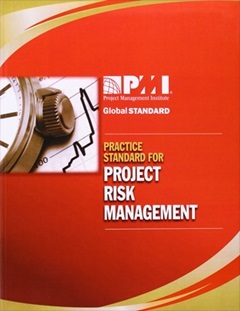 Practice standards show the use of a tool, technique or process identified in the PMBOK® Guide or other foundational standards. With the help of project risk management, organizations can reduce the negative impacts or threats to its projects and make the best use of the upside impact of opportunities. 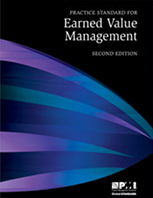 The Practice Standard for Earned Value Management – Second Edition is intended for any practitioner who wants to expand their toolset and use EVM to improve project performance. 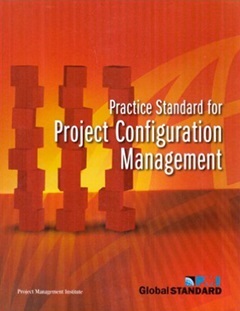 Project configuration management (PCM) is a joint body of processes, activities, tools, and methods that project practitioners can use to run items during the project life cycle. PCM addresses the composition of a project, the documentation defining it, and other data supporting it. 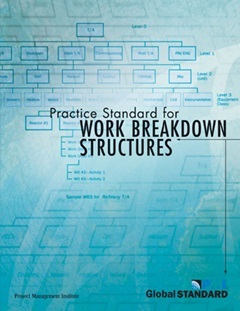 Work breakdown structures (WBS) are a guide for defining work as it relates to a specific project’s objectives. Throughout this standard, you will learn what characterizes a high-quality WBS and discover the substantial benefits of using the WBS in everyday, real-life situations. 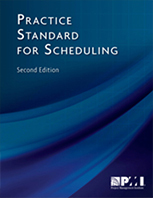 The Practice Standard for Scheduling – Second Edition transforms the Project Time Management chapter of the PMBOK® Guide, into an actionable and objective measurement process for project schedules and schedule models. 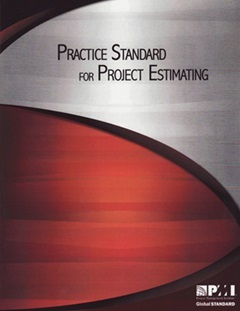 The Practice Standard for Project Estimating guides you to accomplish a sound estimating discipline for your project. The standard describes the stages of project estimating. It covers resources, durations, and costs, and explains the concept of progressive elaboration — continuously refining and improving a plan as a project evolves. 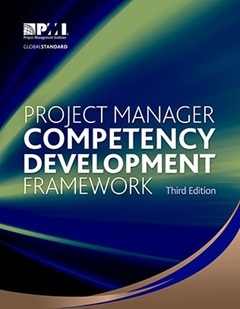 The Project Manager Competency Development Framework – Third Edition also includes information for creating an organizational competency development process that employers can use for the continuous evaluation and development of project practitioners. Please provide us the below details to email the teaching notes.